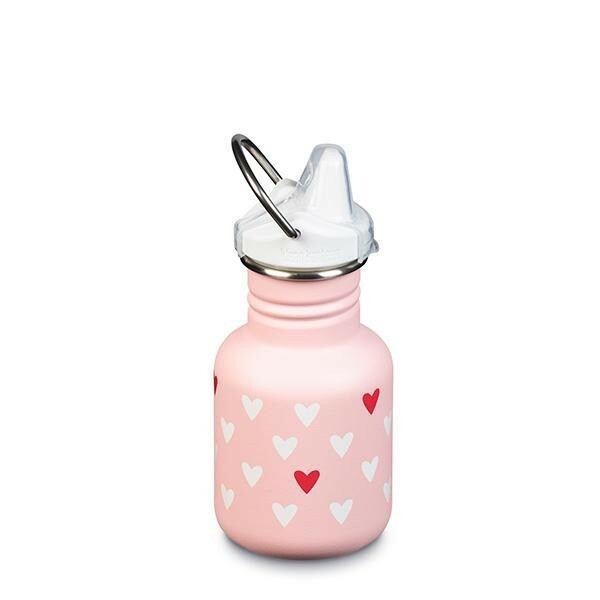 COMPATIBLE LIDS - any Klean Kanteen Lid in the Classic series will fit this bottle, including leakproof loop caps, full stainless steel screw lid and the kids sports cap. Any cap can be purchased as an optional extra. Klean Kanteen were the first stainless steel water bottle brand in the world and still have their original design that has been copied many times over. There have been many innovations with their lids, but that original bottle is still a classic. The range also includes reusable coffee cups with leakproof cafe caps, stainless steel straws and insulated flasks.